Produced with 100% muscatel grapes from the Las Cruces vineyard in Chipiona and aged in American oak barrels. Very deep colour. 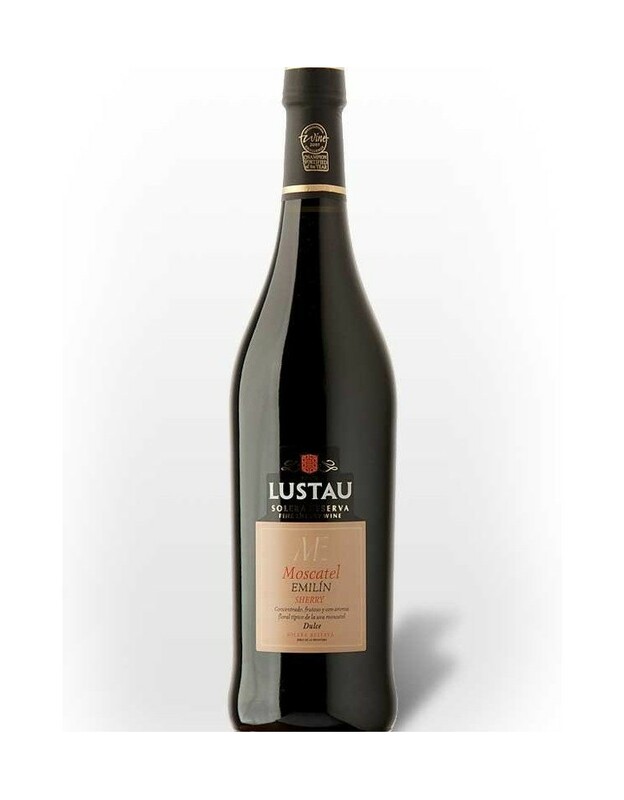 Produced with 100% muscatel grapes from the Las Cruces vineyard in Chipiona and aged in American oak barrels. Very deep colour. Intense floral bouquet. Reminiscent of figs, raisins and walnuts. Full-bodied flavour that lingers on the palate. Very sweet though balanced owing to its natural acidity. 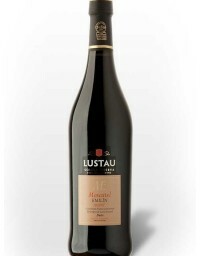 This muscatel is one of Lustau’s winningest wines. Aged in American oak casks in the traditional “Solera y Criaderas” system in the Lustau bodegas in Jerez de la Frontera. Serve slightly chilled, between 10-12ºC, (50-54ºF) as a dessert wine. Perfect with citrus flavoured and egg-based desserts or rich fruit cakes.